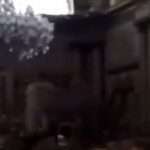 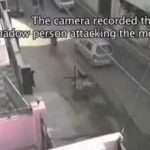 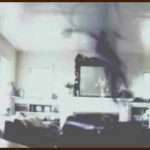 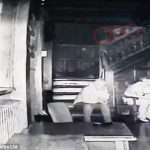 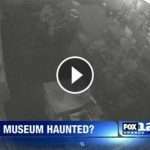 Check out this shocking video showing a shadow man attacking and chasing a man and let us know what you think below. 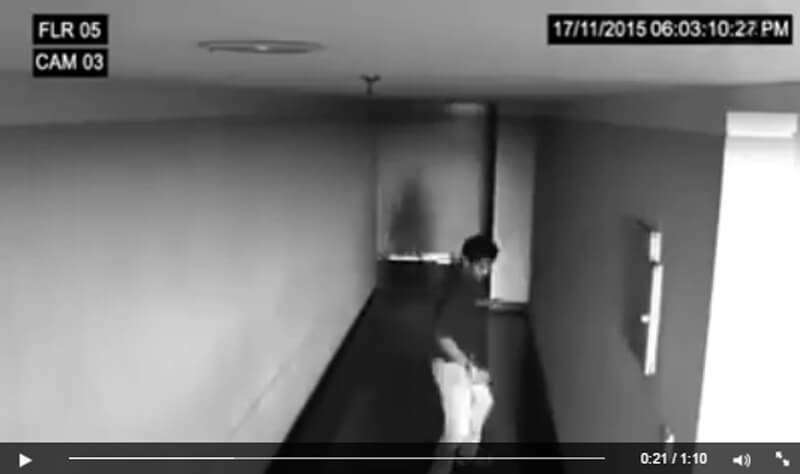 Well its obvious whats going on here…. 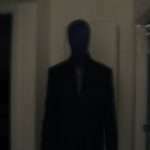 the shadow was lonely and wanted a friend to play with.